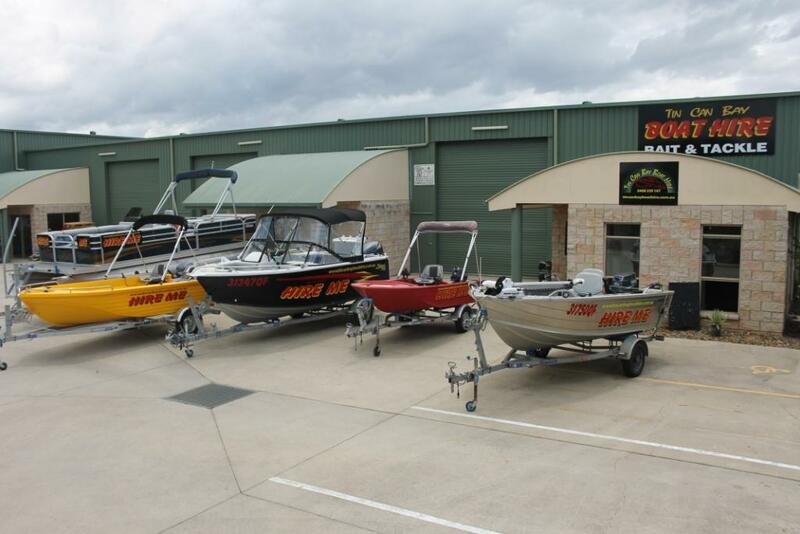 Whether you’re a boat enthusiast, a fisherman, or just looking for a peaceful day on the water, at TCB Boat Hire, we have everything to make your day perfect including bait, tackle and safety vests, just bring good weather with you! 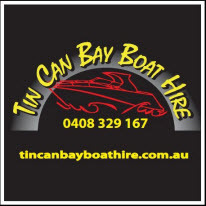 Tin Can Bay Boat Hire was established in 2012. Our vision is to provide people with the opportunity to explore our vast & beautiful waterways in style & comfort. 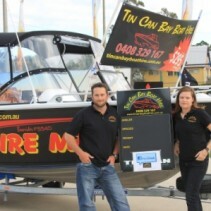 At TCB Boat Hire we pride ourselves in providing quality well appointed boats for everyone to enjoy from even the most diehard of fisherman to the family just out for a day on the water.